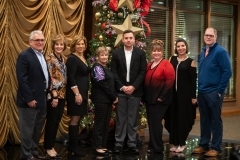 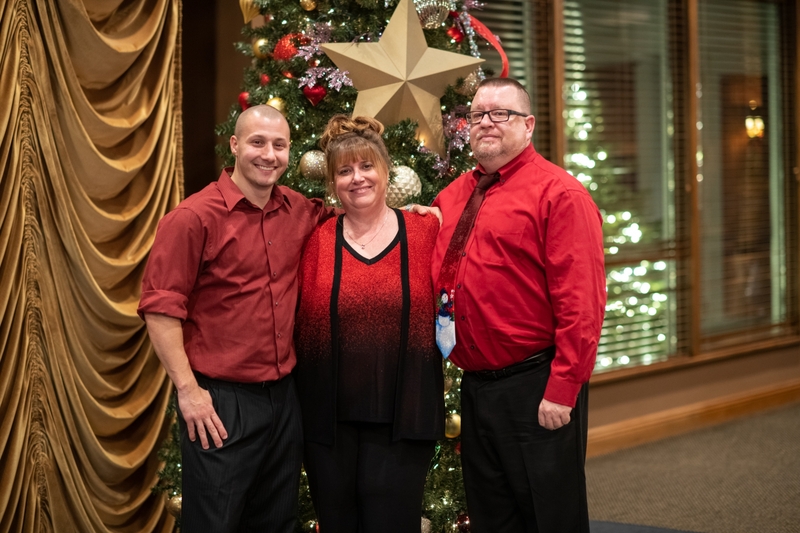 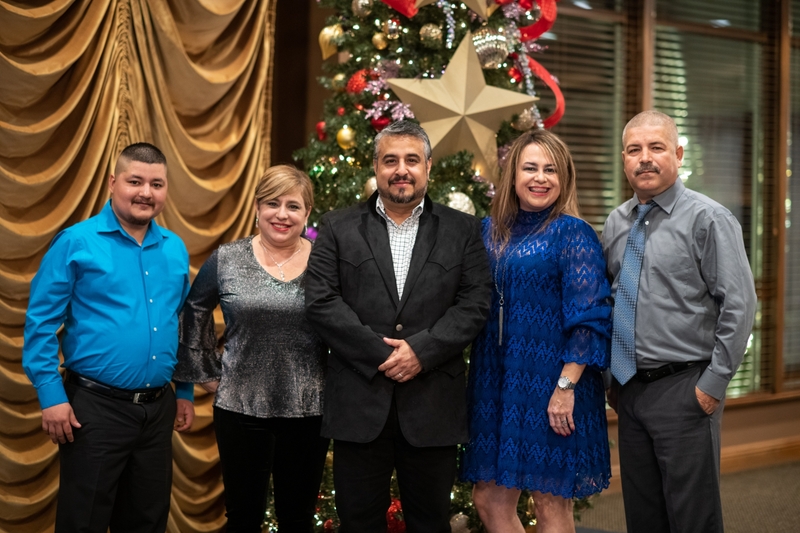 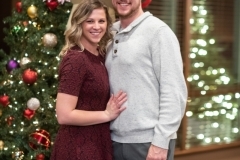 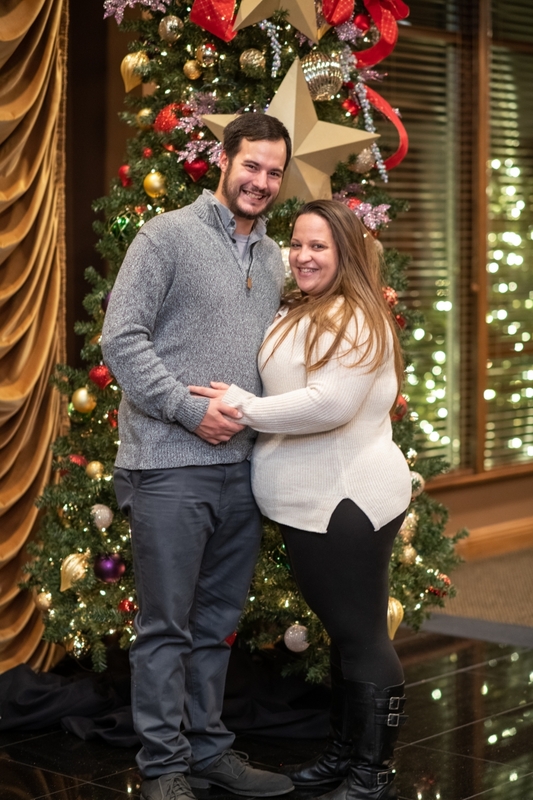 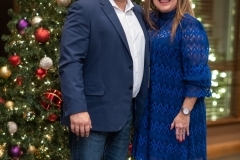 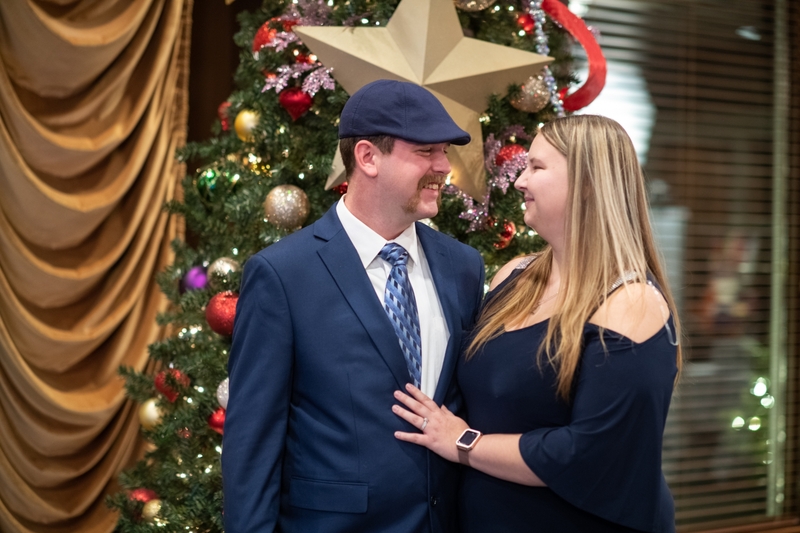 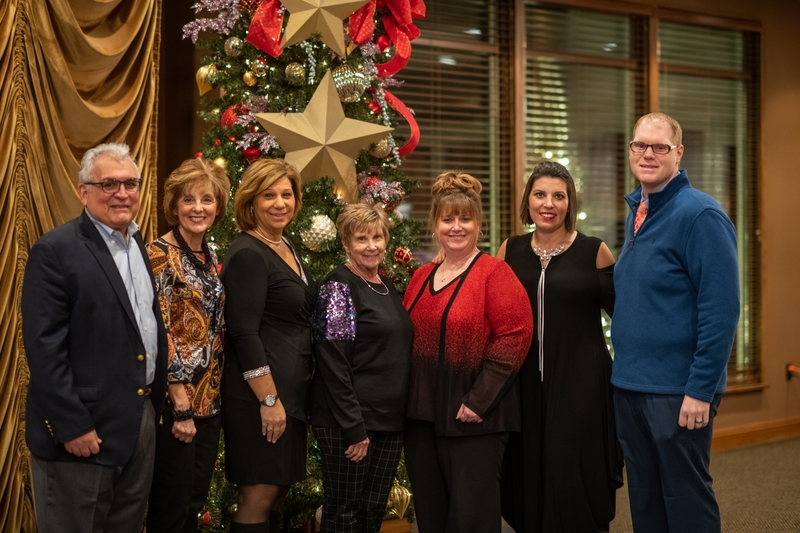 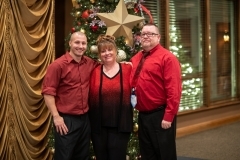 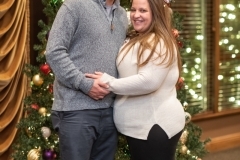 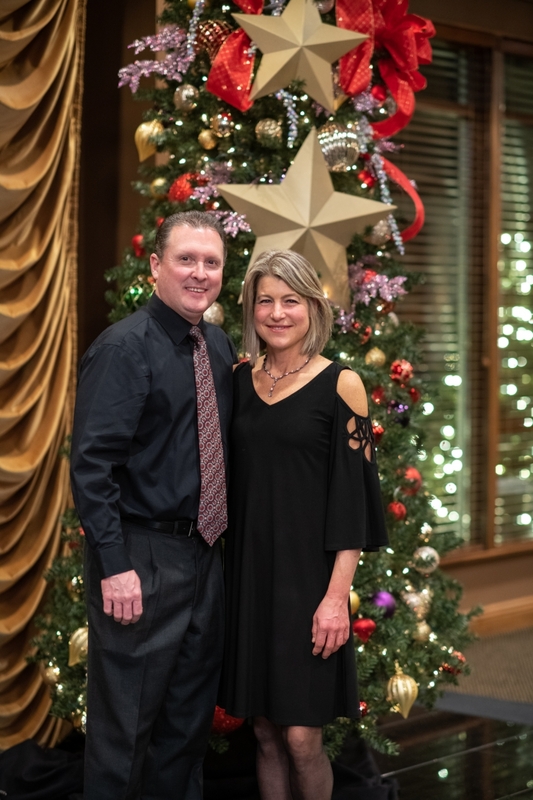 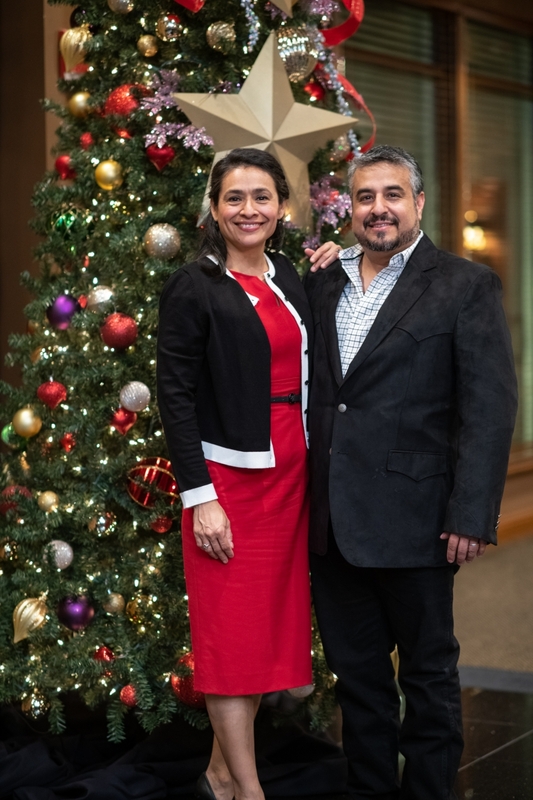 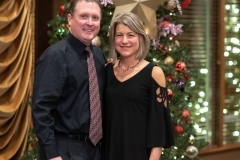 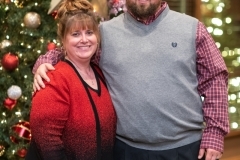 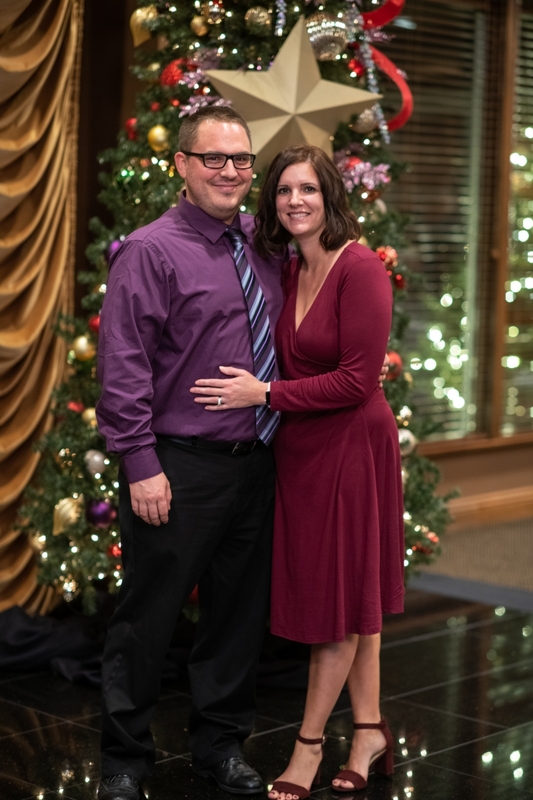 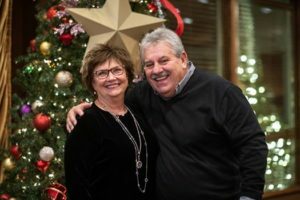 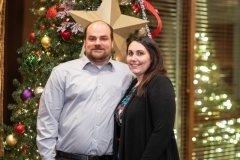 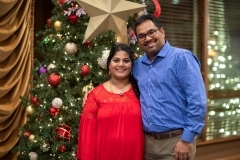 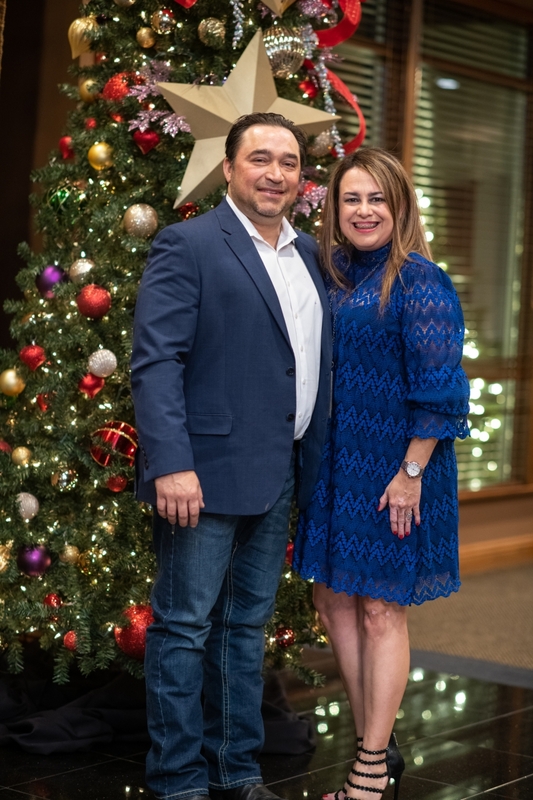 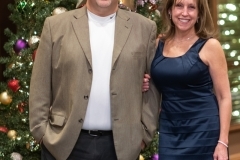 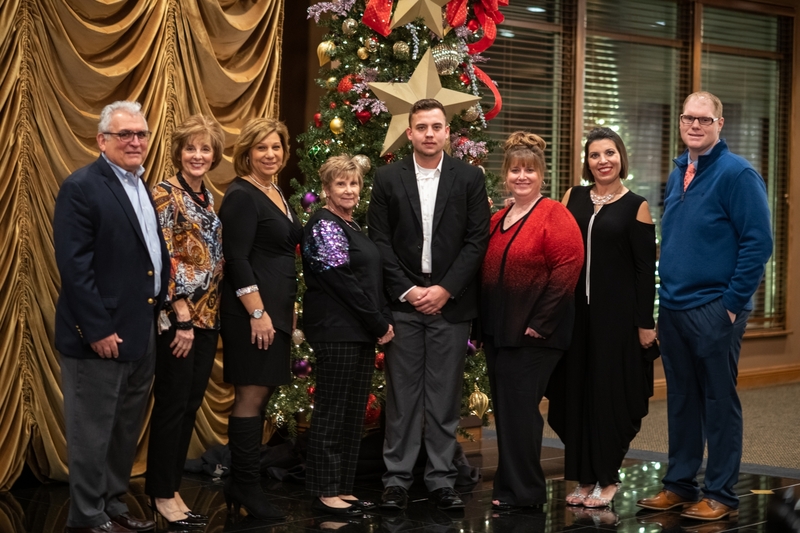 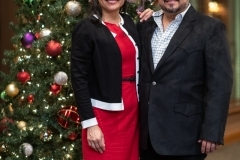 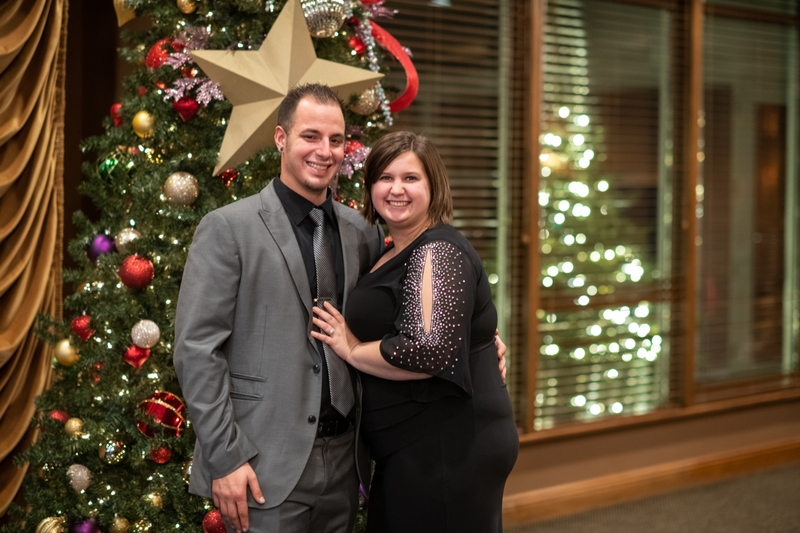 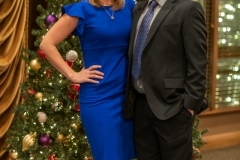 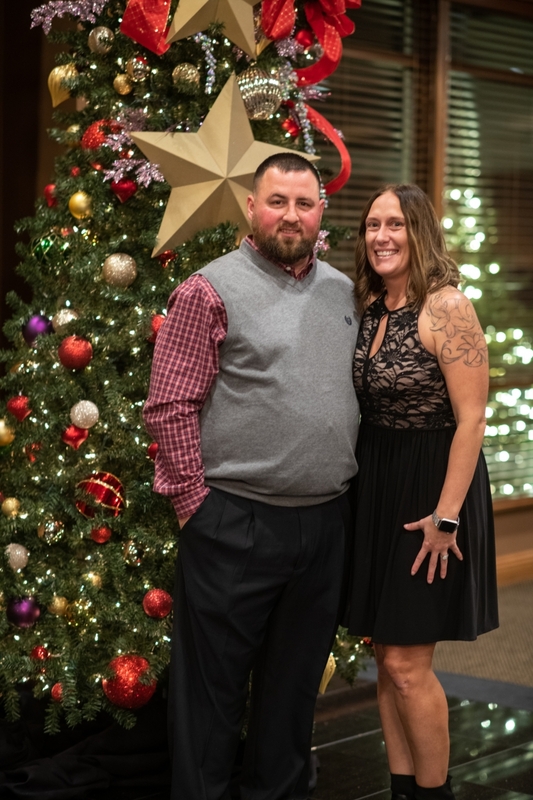 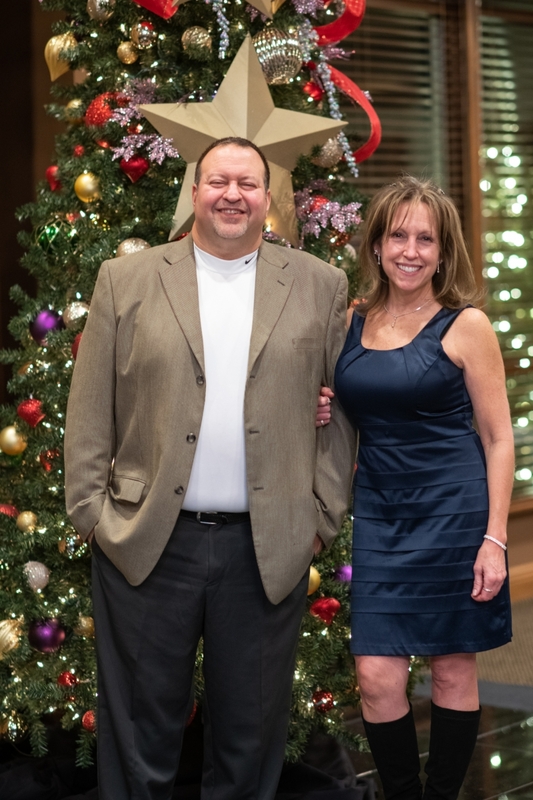 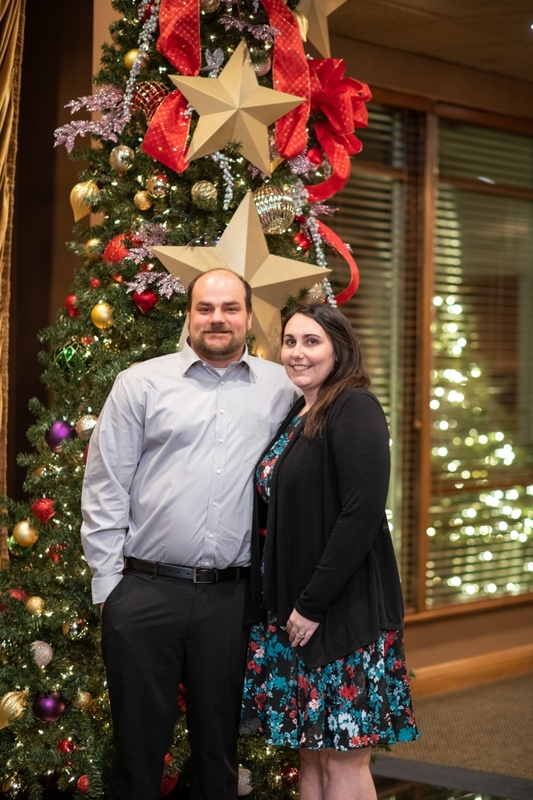 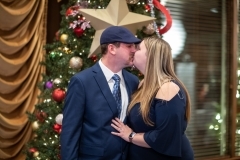 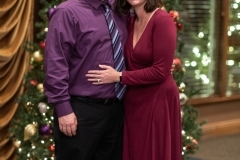 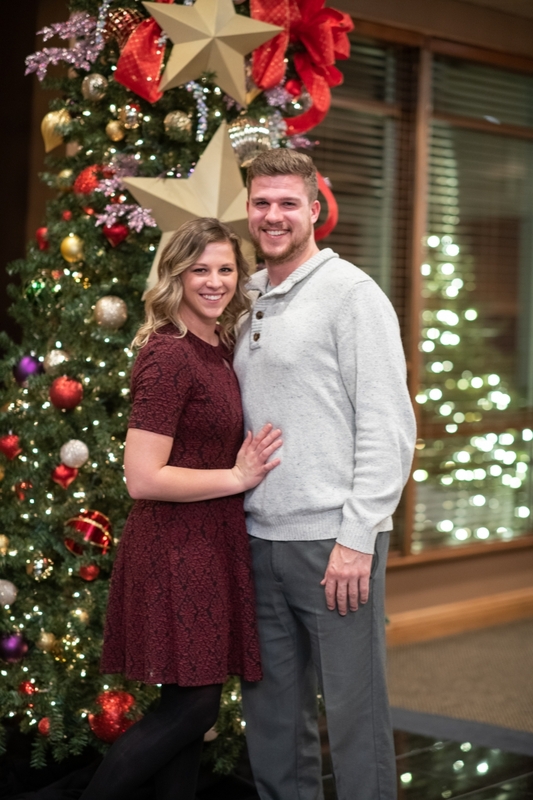 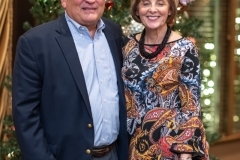 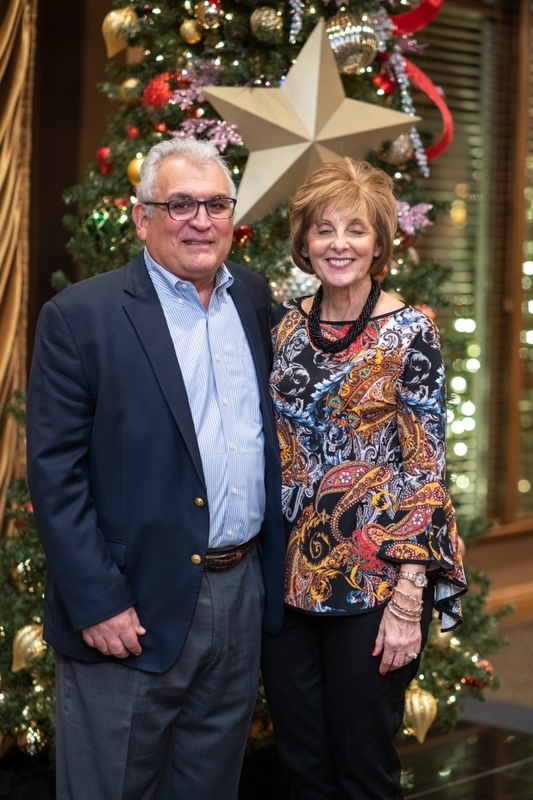 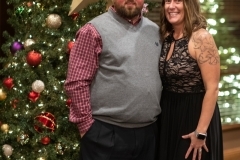 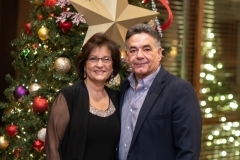 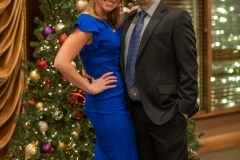 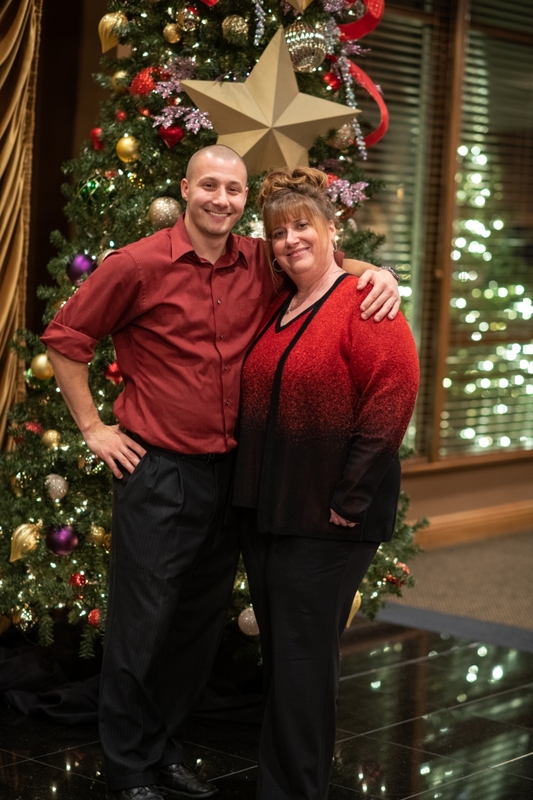 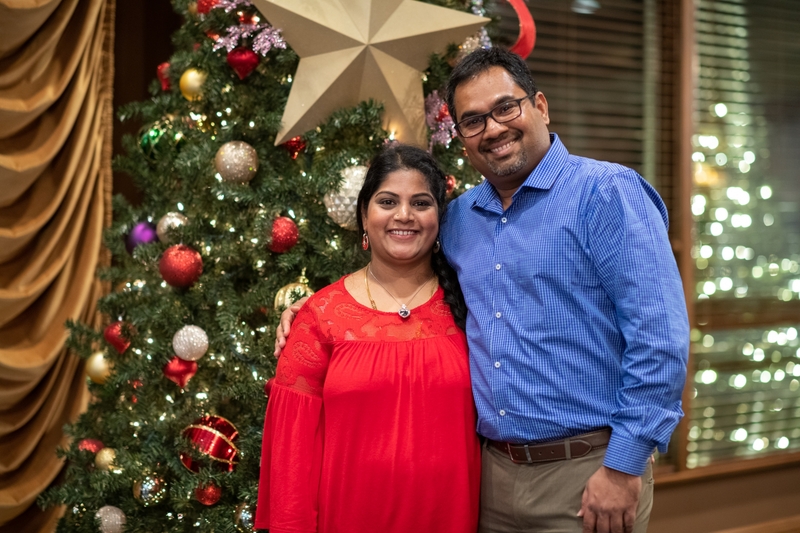 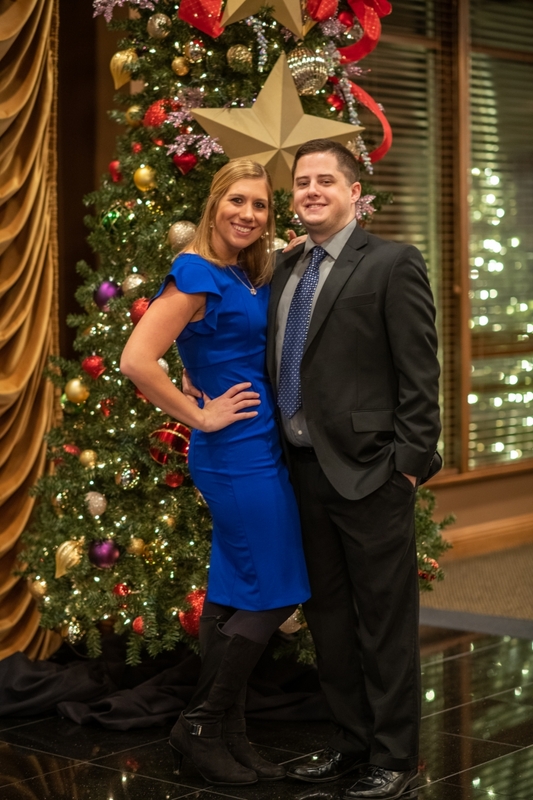 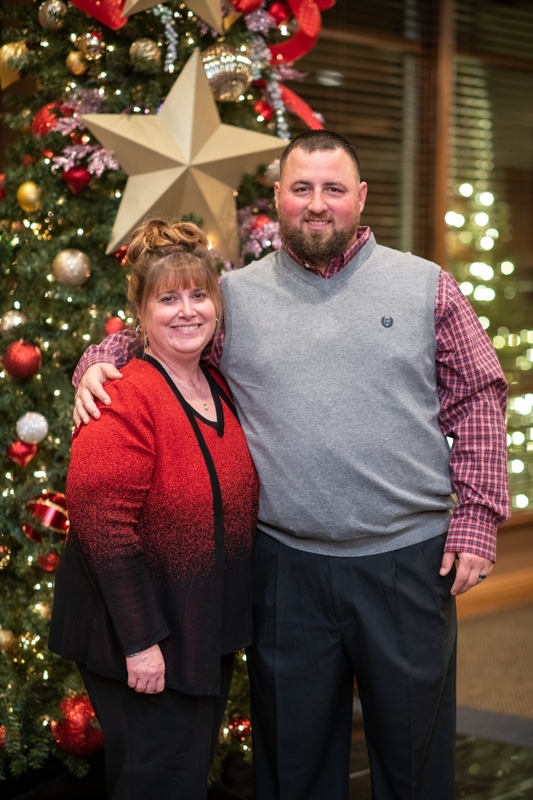 DALKO EMPLOYEES CELEBRATE CHRISTMAS | Dalko Resources Inc.
On Saturday, December 1st, 2018, DALKO employees, their guests, and friends gathered at the Avalon Country Club, Hermitage, PA, to celebrate the Christmas season. The annual event has grown to slightly over one hundred attendees. 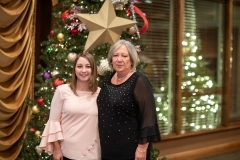 Deana Grandy and her daughter Melissa Grandy-Sager did another great job planning the itinerary for the fun filled evening. 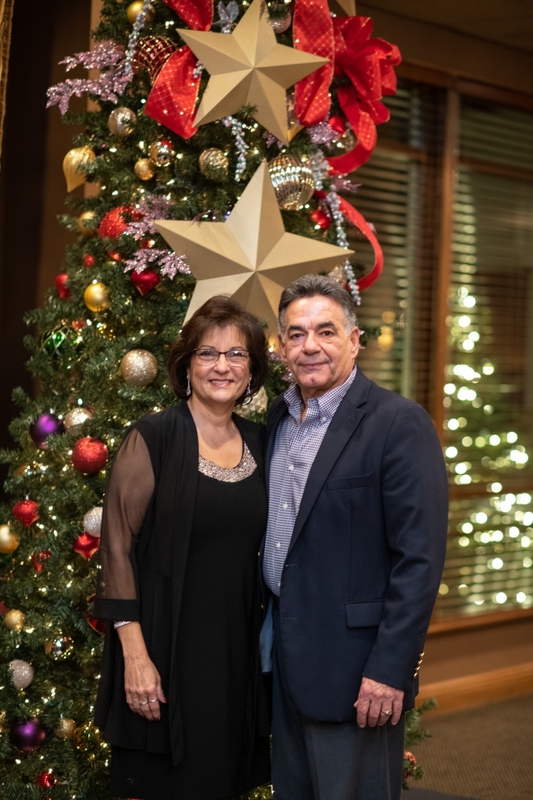 Not only was it a time to ring in the holidays, but it also was time to reflect on our blessings throughout the past year. 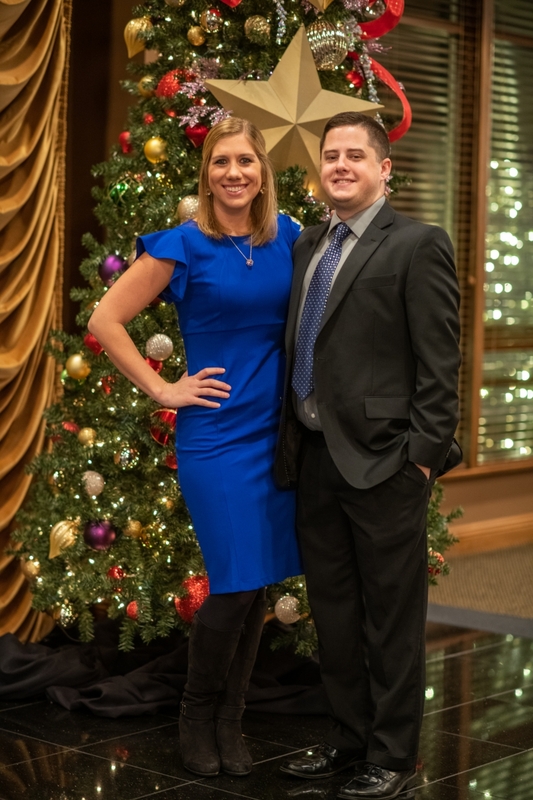 DALKO Resources wishes everyone a great holiday season!